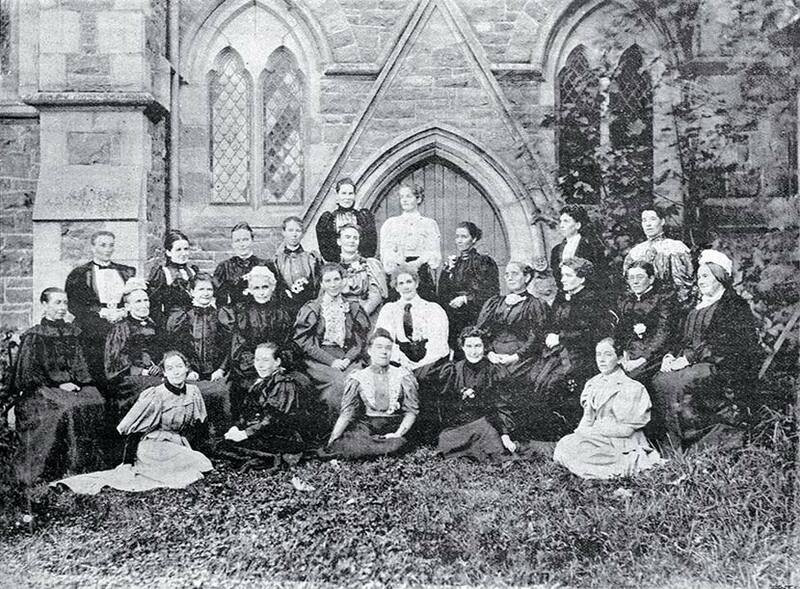 An 1896 women’s convention in Christchurch led to the establishment of the National Council of Women. The convention was organised by the Canterbury Women’s Institute, a feminist organisation formed in 1892 to increase women’s participation in politics and public life. These delegates have gathered outside the council chamber of the Canterbury Provincial Council Buildings.